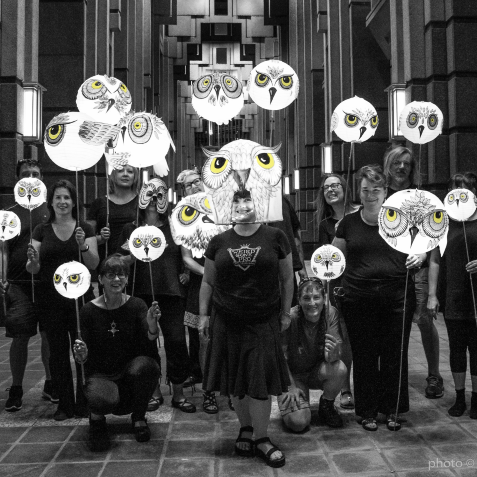 Parliament of Owls is an owl themed lantern parade based in community participation! Everyone is invited to make an owl lantern and walk in the parade. Owls are white, attire is black. Make your own owl lantern or take and owl lantern workshop, or pick up a free owl mask to make and light with a flashlight! 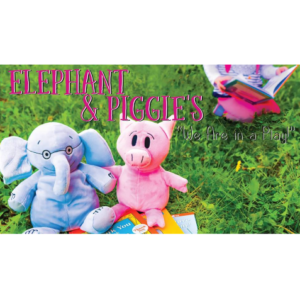 Music by the Black Sheep Ensemble.